The most used app on our Android devices has to be the email app. Even though these are the times of instant messaging and social exploration, email will always remain as important as it was, be it for official or personal communication. 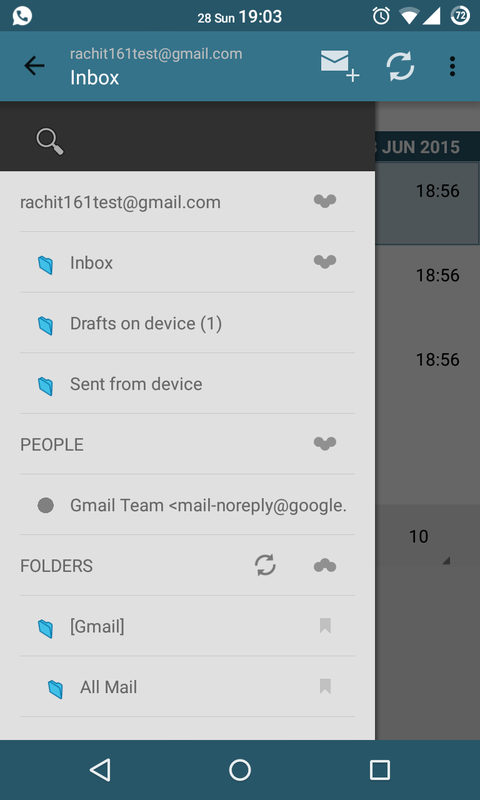 I came across this app called MailDroid, as I was looking for a change from the regular ‘Gmail‘ app. 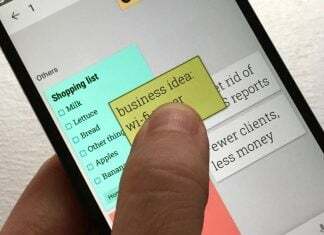 Flipdog Solutions, LLC has developed a very feature-rich email application which can give a tough competition to any email app. 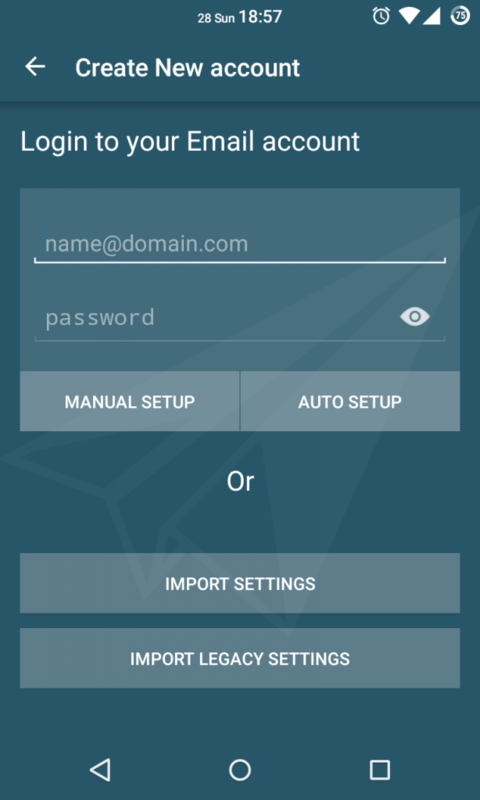 MailDroid contains some special features which makes it one of the more desirable apps to switch to for all your email needs on your Android device. Starting with the look and feel of the app, it’s very simple. No snazzy animations or material inspired transitions but a plain design. There are also some theme combinations that you can try from within the app. The developer also has an app for theming of MailDroid, but as of now it’s incompatible with devices running Android version 5.0 and above. Now, coming to the main features. 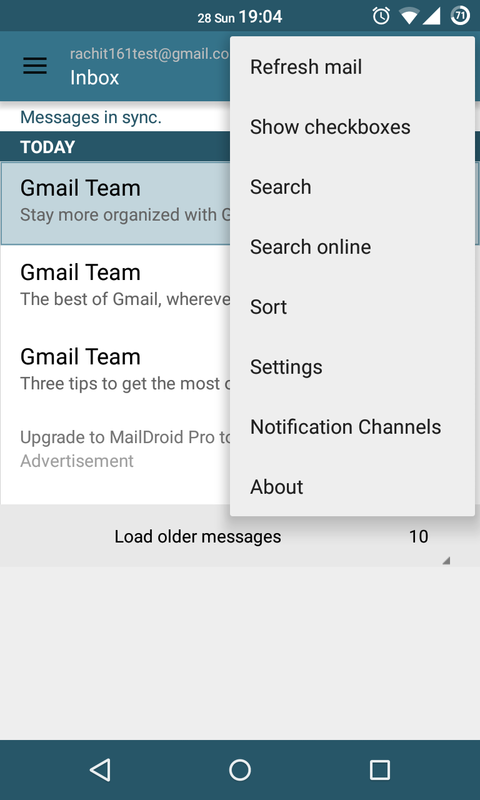 Like any other email app, MailDroid has all the standard features like compose, delete, archive, unified email account view, etc. MailDroid also supports all types of email accounts as well, even Exchange. That’s all for the basic things. What I saw different in this app was certain features like the option to save the mail for viewing later, even when you’re offline. 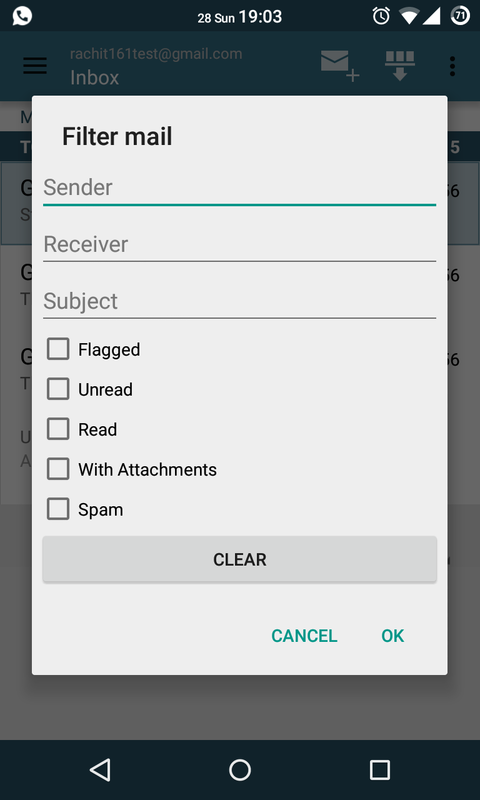 The other thing I really liked about MailDroid, is the ability to choose whether to delete the mail from the device or from the device and server. This really saves up a lot of time and confusion. 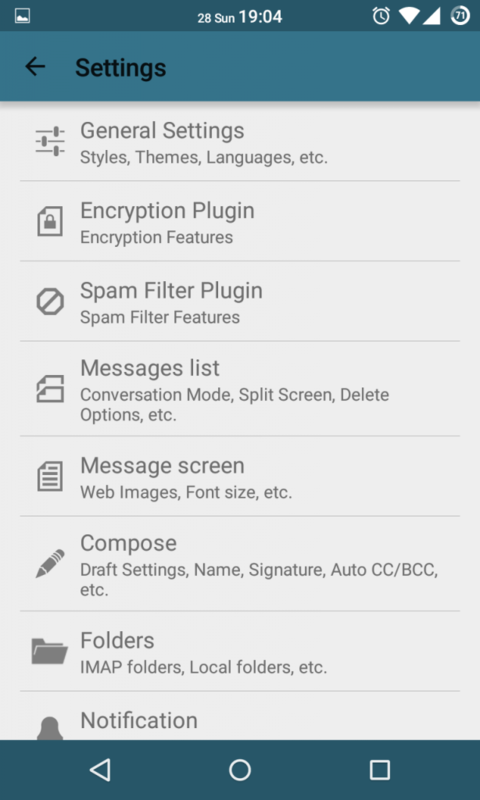 Emails can also be encrypted thanks to MailDroid’s built-in encryption capability. It also claims to have full WYSIWYG (What you see is what you get) editor when composing an email and MailDroid surely lives up to it. This is one great feature to have for those who like to compose designer emails from their mobile devices. The app interface is fairly simple to use and navigate around. I enjoyed using this email app and it gave me a different taste over other email apps available in the market. One more thing I would like to see in future updates, is the integration of GCM (Google Cloud Messaging) notifications in MailDroid. It’s one of the most important requirement for me for any productivity app I use, since it keeps my notifications coming on time. Also, Greenify users will find it very useful. Saves up a ton of battery.MailDroid really urges you to ditch your current email client for good, but it’s still not perfect. I found some things that the developer can still work with. The email notifications do not feature any options like delete, reply, mark as read etc, and the notifications are also not expandable. It means you have to open each and every e-mail to read and perform your desired action on it. 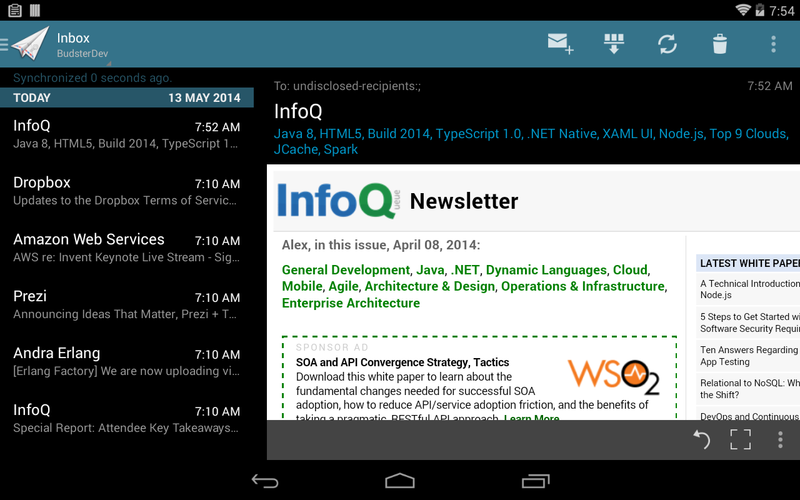 I use TypeMail as my daily email grabber, and the lack of this important feature in MailDroid draws me away from it. 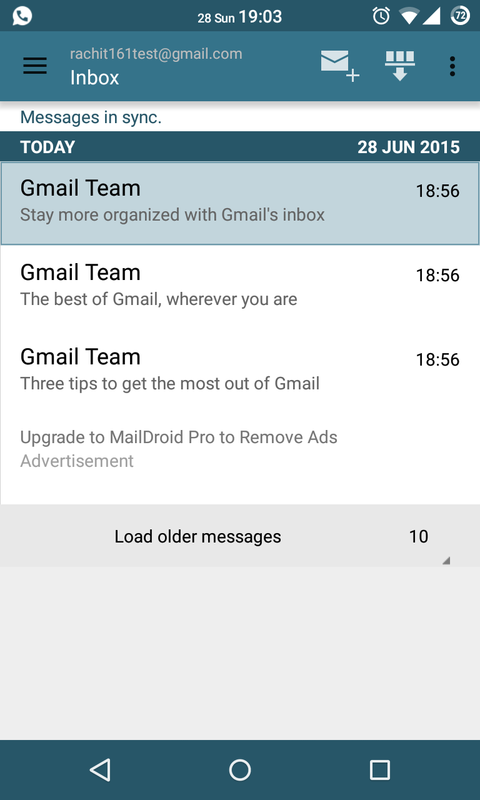 MailDroid is free in the Google Play Store and is ad-supported. They can be removed by the purchase of the pro version, which comes with a few added features. MailDroid is the email app you should try for once at least, before you decide what’s the best email client for your Android device. Click on the link below to download the app and share your experience in the comments below.